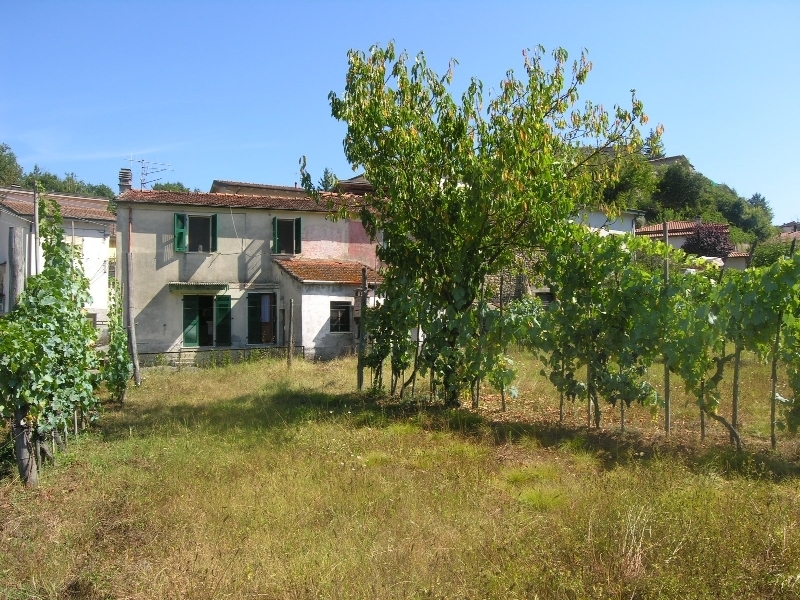 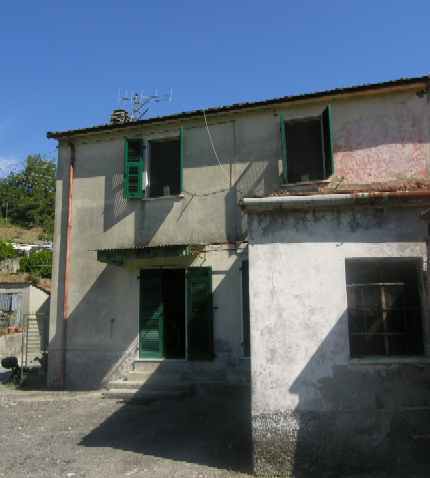 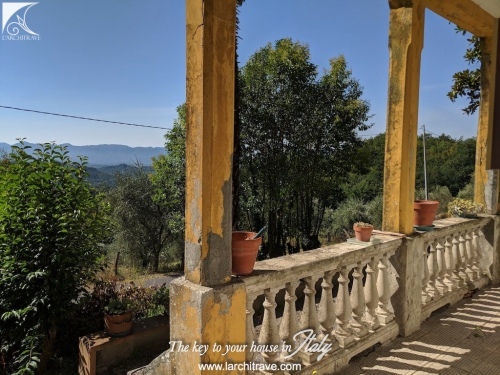 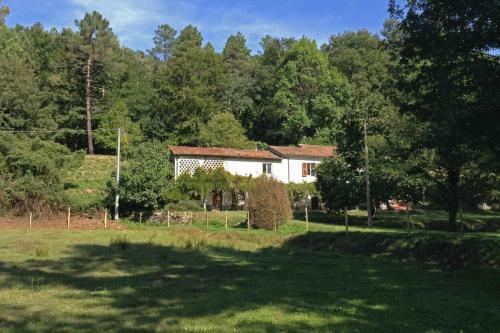 Edge of village house of approx 110 sq m in sunny location with 2+ bedrooms, courtyard, land and lovely views to the Apuan mountains. 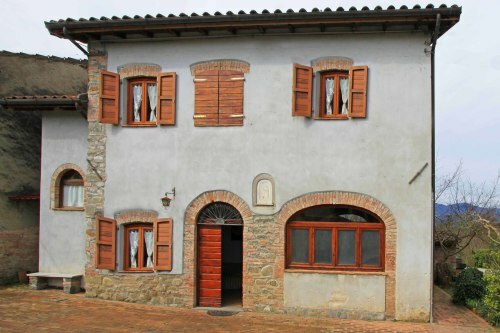 A short stroll to a local bar, shops and train station. 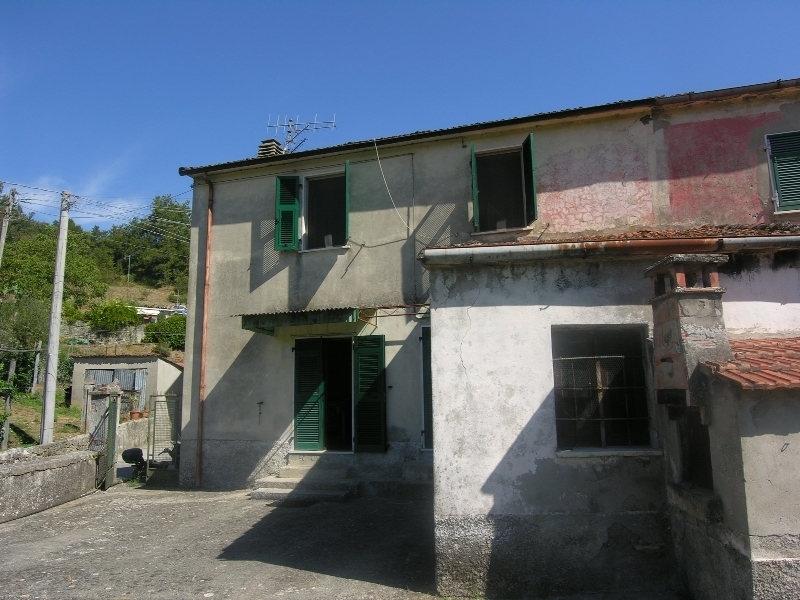 2 bedrooms, store room and bathroom on the first floor. 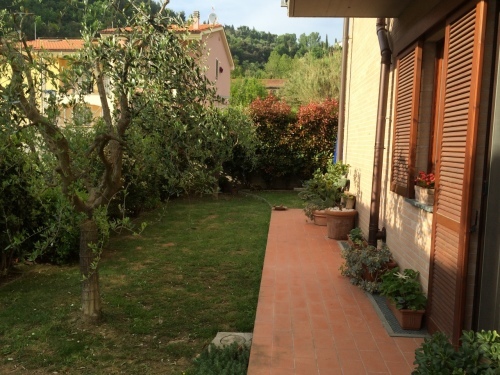 Outside area includes a large courtyard with access to a cantina room, pizza oven and wood store. 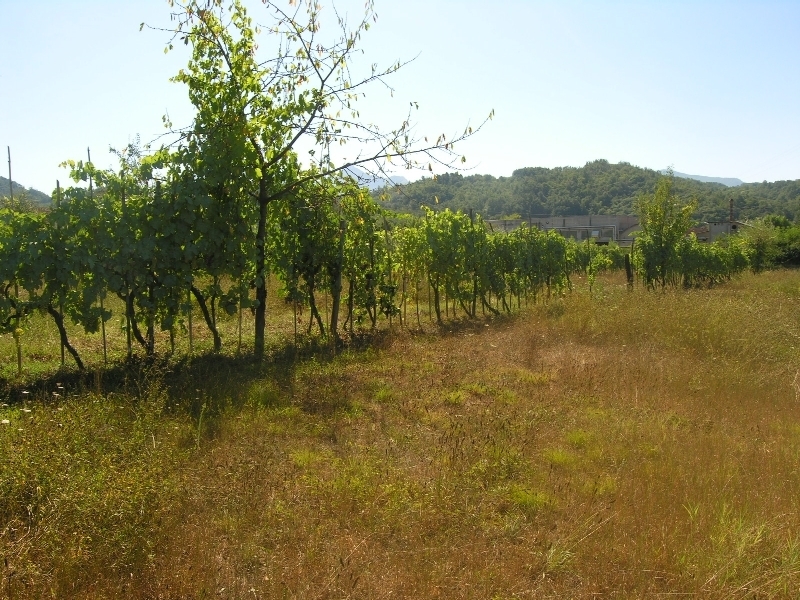 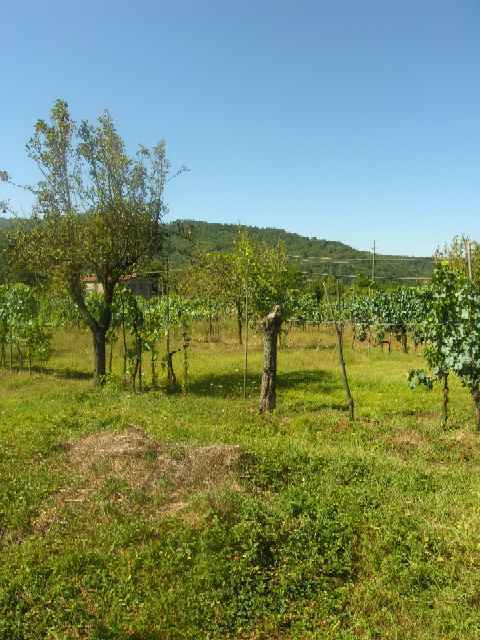 The flat land extends to approx 3,700 sq m and is planted with vines. Car to door. 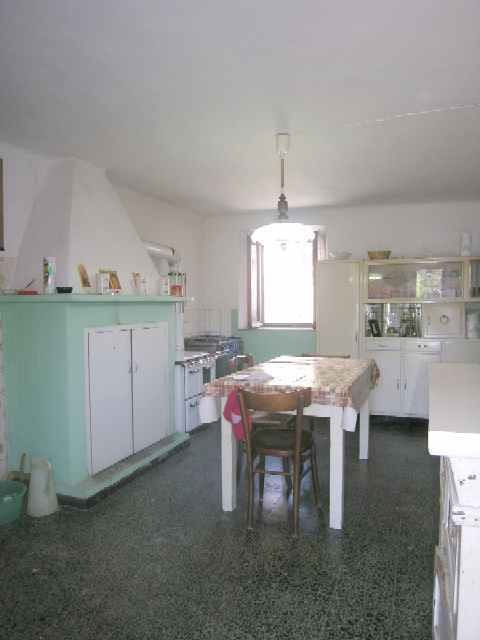 Connected to utilities. 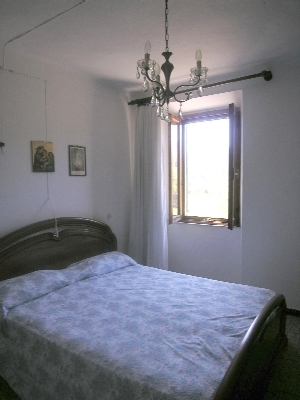 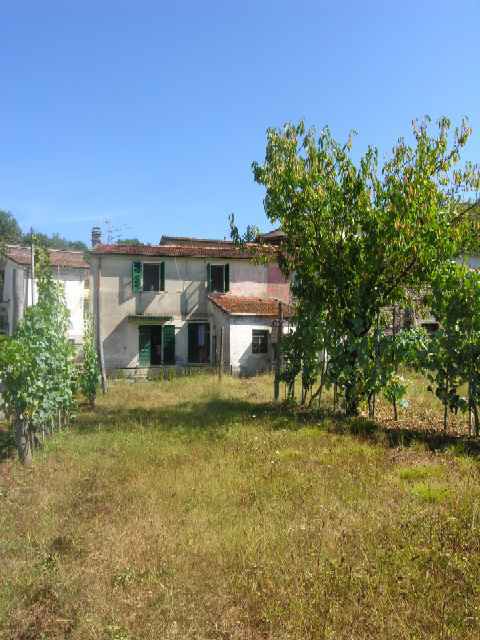 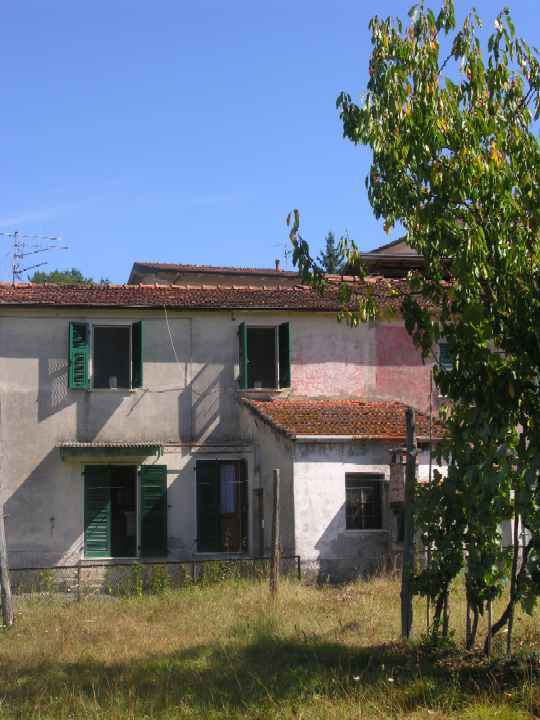 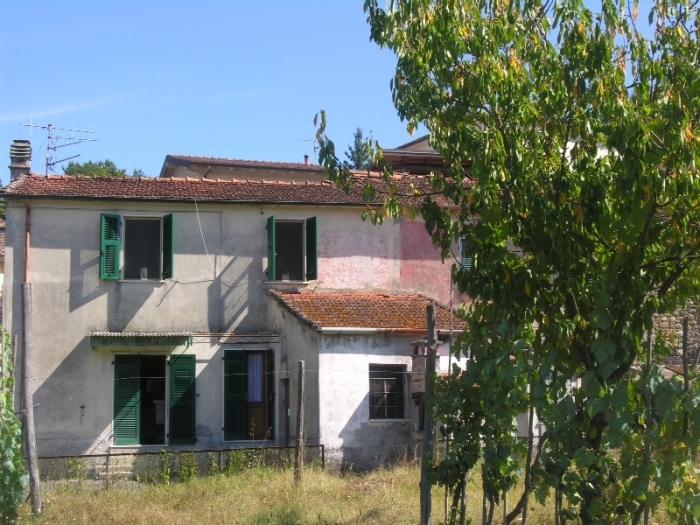 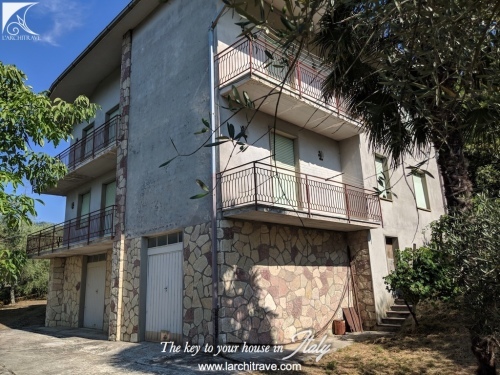 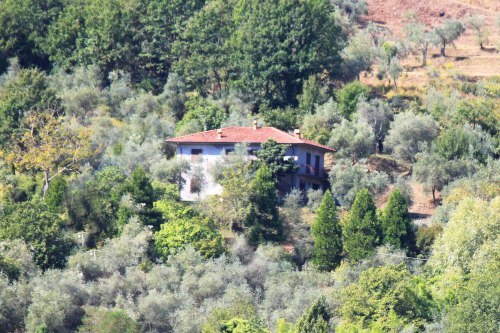 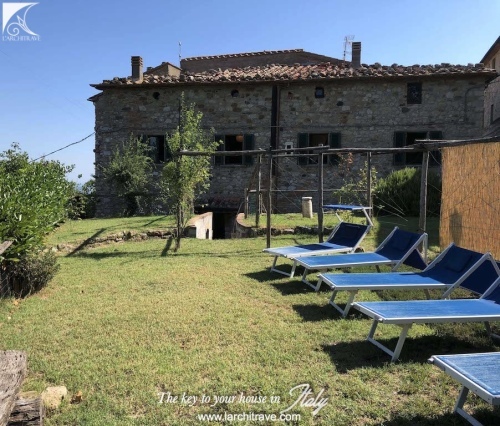 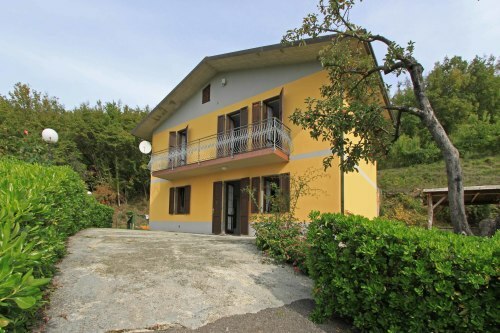 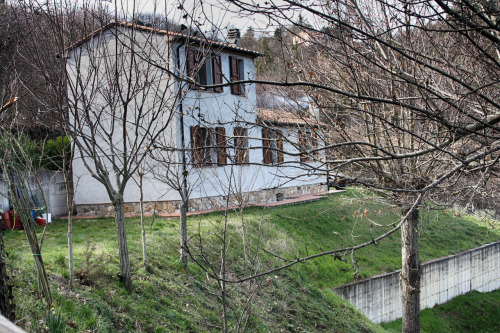 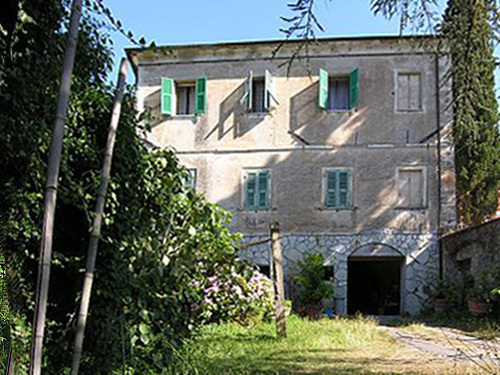 Approx 5 mins drive to the medieval market town of Fivizzano and 15 mins to the town of Aulla with motorway access and a very good selection of amenities.